In early February, the Federal Court handed down its decision in the case of Resource Capital Fund IV LP v Commissioner of Taxation  FCA 41. The case addresses key issues relating to Australia’s taxation rights on gains made by offshore Limited Partnerships on the disposal of Australian shares. This case is particularly relevant to offshore investors and Private Equity firms as Limited Partnerships are a preferred investment vehicle. By way of background, the case involved two Limited Partnerships established for a private equity fund investing in the Australian mining and minerals industry. The Partnerships held shares (among other investments) in a Western Australian mining company. In 2013, the Partnerships sold their interests in the Western Australian company and were subsequently assessed by the Australian Taxation Office on the gains made on the sales of those shares. Notwithstanding this, the US resident partners in the Partnerships were able to rely on the tax treaty between Australia and the United States, which limited Australia’s taxing powers on US residents. Going forward, investors in Australian assets are advised to carefully review their investment structures in light of the Federal Court’s decision. Specifically where investments are made via a Limited Partnership, it is the investors themselves and not the partnership who are required to lodge income tax returns and may be liable to tax in Australia on any gains, or otherwise protected under an applicable treaty. At this stage, the Australian Taxation Office is expected to issue a statement or ruling in relation to this case to provide further clarity on the treatment of Limited Partnerships and the tax obligations of the participating partners. Further, the Private Equity industry and offshore investors are seeking clarification on this and other issues as well as whether the Federal Court’s decision will be appealed by the Commissioner of Taxation. Many Private Equity managers utilise managed investment trusts as their investment structures.  One Investment Group acts as trustee for multiple private equity managed investment trusts in addition to providing registry, custody and administration services to these vehicles. Should you be seeking a service provider for private equity structures, please contact us.